Max Carrying Weight: 1100 lbs. 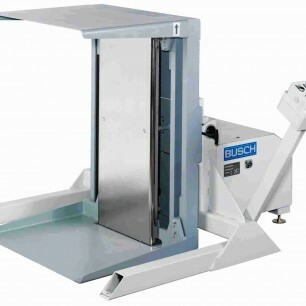 Email us for more information on The Busch SE90 Pile Turner! Or find out more information in the PDF below!